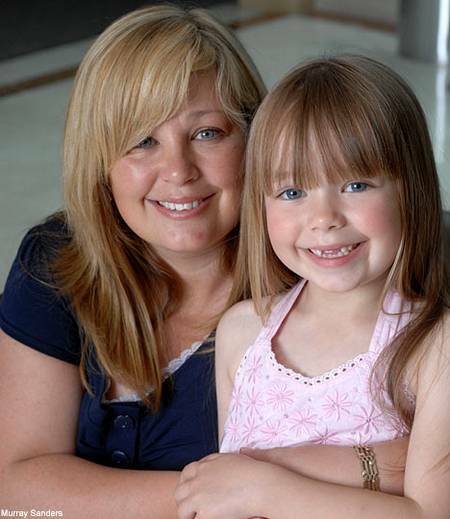 Pretty little girl Connie Talbot aged 6 became the star of the latest round of auditions for Britain’s Got Talent. My goodness she made ME cry! What a pure and beautiful voice she has. It’s nearly haunting. Thanks for posting or I would likely have never known. I dont know what to say! I am a 31yr old man whos a a bit of a lad but I hear her voice and i feel like a big girl , what a voice and what a smile………… that girl is going places!!! My goodness…every time I see that clip I cry. I watched the finals on Saturday – She may not have won the competition, but she did win the hearts of millions – it is so nice to hear a ‘good news’ story. Thanks!!!! Wow a friend sent me this angel singing, I cried my eyes out I was mess. She not only adorable but heck the girl can sing and such and young age. I am in Canada and I have been trying to get more on her but since the competition is in the UK I cannot see her perform again. I sure would have like to see her performe again. I hope she makes a C.D for there is alot of us her in Fort Saskatchewan Alberta Canada who would like to her her sing. Wow what a kid, sent down from the heavens to bring us peaceful joy. Yes.. she is an angel! I hope to post more of her later. hello connie i like your voice i’am ur fans !!! man i was browsing the inter net and i seen her i just thought she was cute and lisened to her she touched my heart with her singing i cried and cried man and shes only six i downloaded her whole cd. Connie, you are sooooooooooo sweet! I wish I could get famos like you! I;m such a good singer, like Ypo! Ang guese what!?!? I wnt to enter Brittas got Tallent too! Heh.. I hope you like my prescient charisma Wanna good joke? Why did Willie Nelson get hit by a car? He was playing on the road again.